Our qualified team is dedicated to providing outstanding service to a diverse range of clients. These have included Pharmacies, Scientists, Pathology labs, Fashion retailers, Grocery stores, Property investors and developers, Child care centres, Consultants, Share traders and many more. As a practice member of The Institute of Certified Bookkeepers (ICB), we are dedicated to continuously undertaking professional development, and keeping up with current legislation and appropriate tax laws. This means our clients can be assured that they will always get the most current and accurate advice. Katrina Houlbrook is the owner and principal of Apple Business Consultancy. 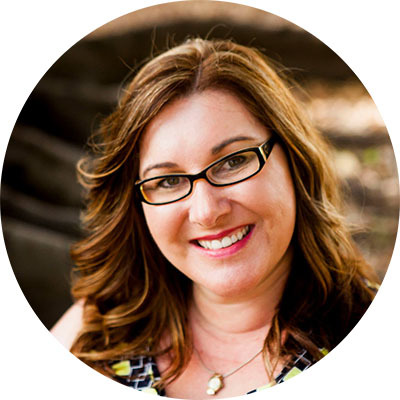 With over 28 years’ experience in small business ventures and a public practice tax accounting career that spanned over 8 years, Katrina started the business in 2007 after identifying a need for high-quality professional bookkeeping services. Katrina continues to act as a BAS Agent and, as a MYOB Certified Consultant, now trains clients and staff in best-practice bookkeeping processes. For more details on Katrina's experience and education click here.